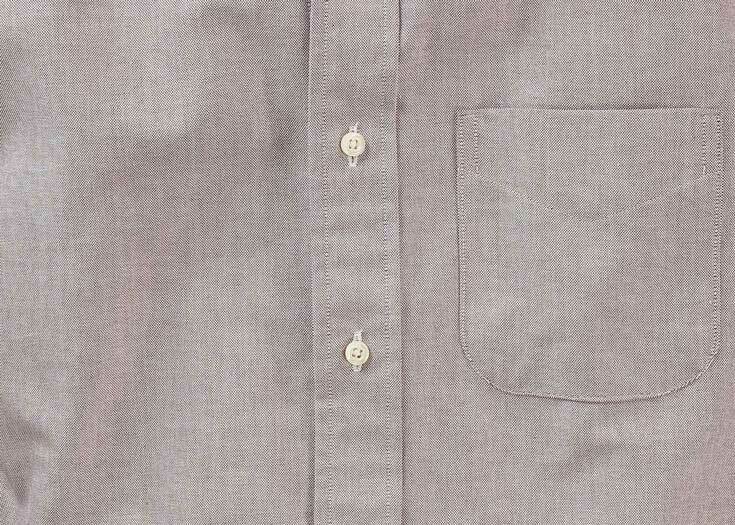 High quality Gingham that held color great over many years of constant wear and washing. 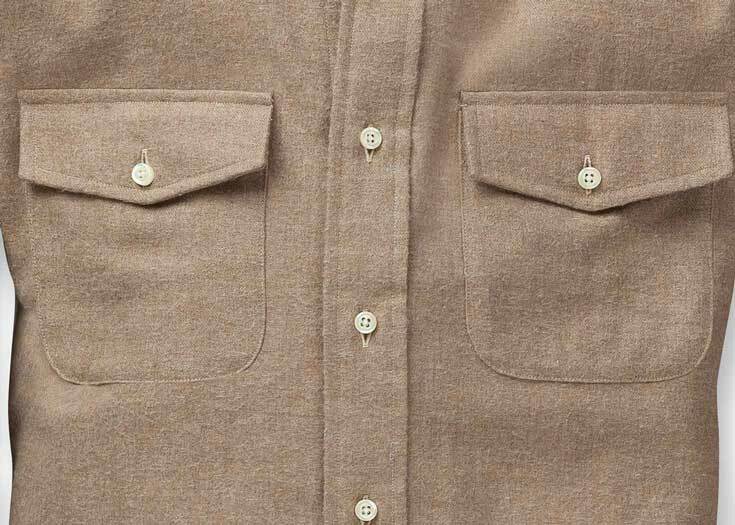 It became extremely soft over time and is one of my favorite shirts in my wardrobe. Oddly enough, the blue version of this is one of my favorites and this one did not hold up as well. Discoloration in the color after moderate wear. Everyone should have a purple gingham in their wardrobe. This fits the bill perfectly with it's small gingham. A nice fabric for Spring through Fall. Works well in Winter, but just not as thick as some other fabrics. Great purple. The color is like a royal purple. Weight is nice, not too thing. 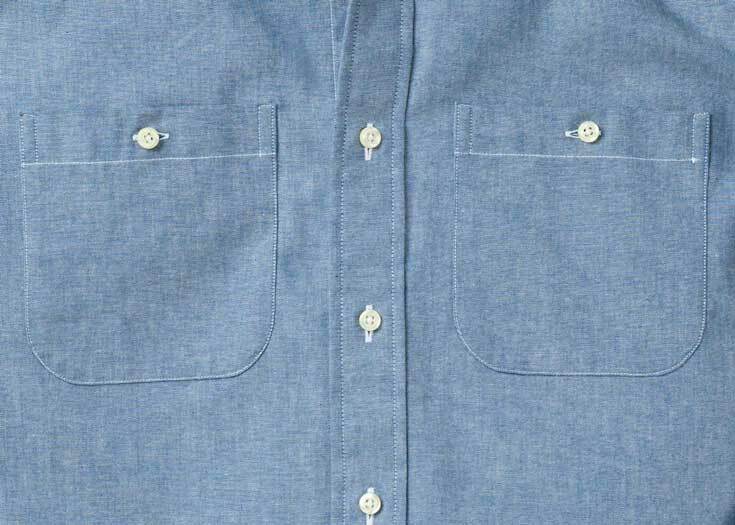 This is a light, summertime fabric that breathes well. Perfect on its own during the day but may require a light sweater for cooler nights in the mountains. We at Ratio love us some good gingham! 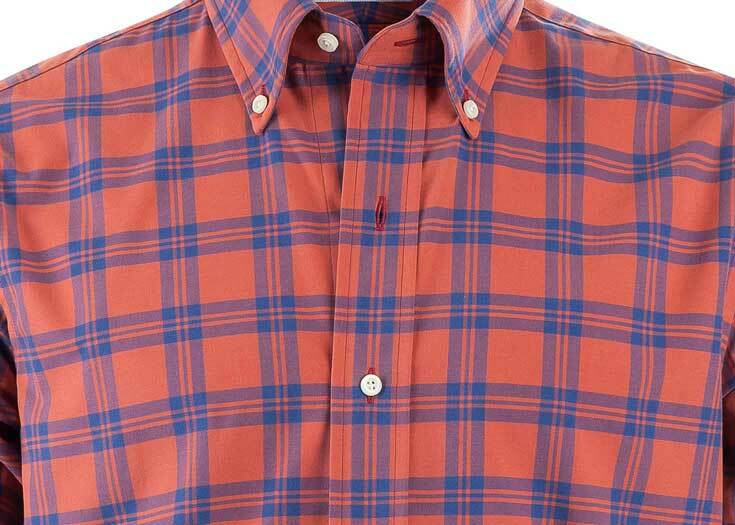 The Purple Medium Gingham comes in a lightweight, 50s single-ply that's wearable year-round, though best in spring and summer. This is classic gingham at its best.